BourbonBlog.com‘s Tom Fischer will present a series of Bourbon whiskey tastings at The Food Network & Cooking Channel South Beach Wine & Food Festival (SOBEWFF) this week in Miami. Fischer is partnering with Coca-Cola to guide guests through a unique sensory experience of Bourbon whiskeys and how they can best be served with a Coke. 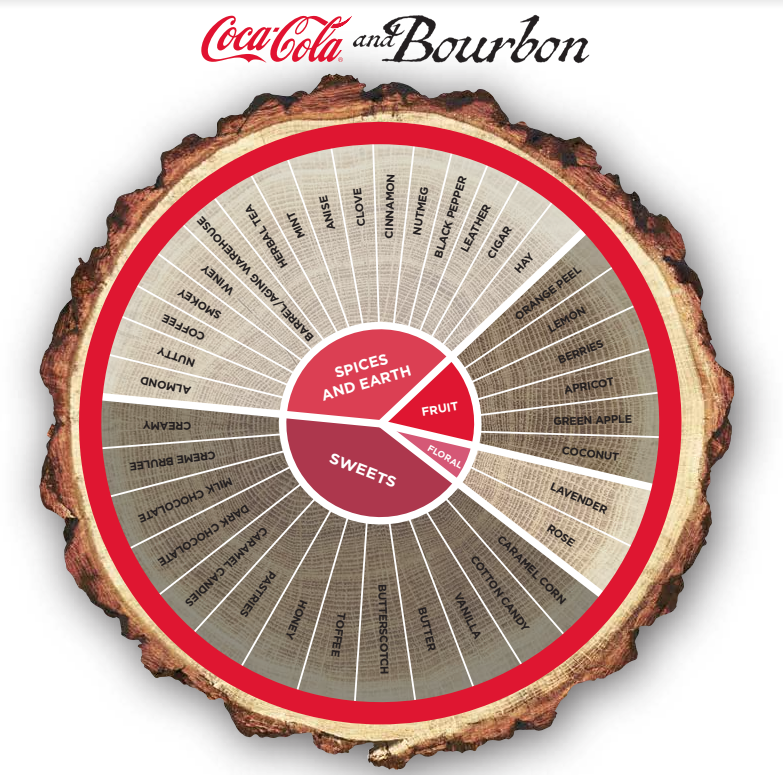 While the “Bourbon and Coke” cocktail has always had its fan base among enthusiasts and tailgaters alike, this may be the first time an in-depth approach to the subject will be taken on in a session complete with a flavor wheel for experiencing the cocktail (see wheel below). 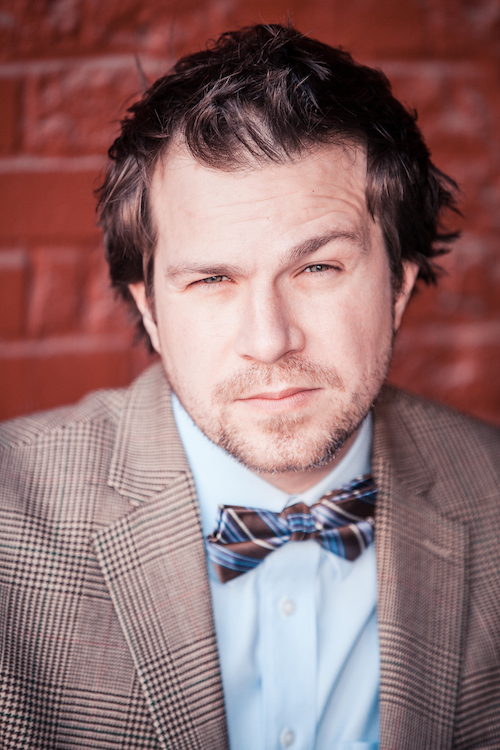 It all happens in the Coca-Cola Kitchen on Friday, February 21 and Saturday, February 22. More information coming soon on the events and tickets links. Visit sobewff.org for more. 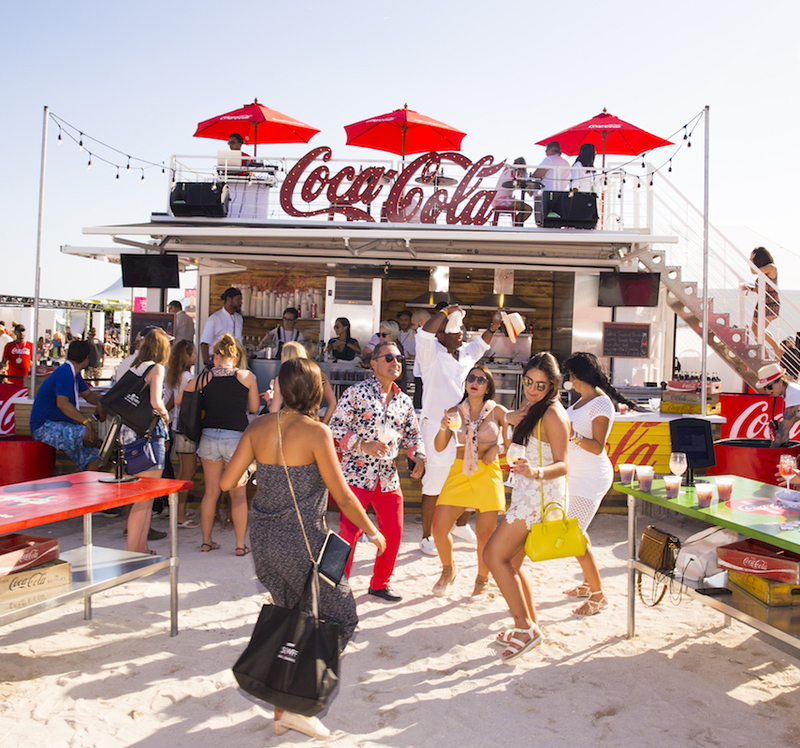 If you will be attending – or even just in Miami – and want to say hi, share with us on social media and tag with #ServewithaCoke. Celebrity chefs and personalities including Michael Symon, Aaron Sanchez, Guy Fieri, Bobby Flay, Alton Brown, Robert Irvine and more will also appear at the five-day destination event showcasing the talents of the world’s most renowned wine and spirits producers, chefs and culinary personalities. Hosted by Southern Glazer’s Wine & Spirits and Florida International University (FIU), the Festival benefits FIU’s Chaplin School of Hospitality & Tourism Management and the Southern Wine & Spirits Beverage Management Center. Each year, more than 1,200 students and volunteers gain invaluable real-world experience with the Festival – which serves as an interactive educational platform for the future leaders of the hospitality industry. To date, the Festival has raised more than $26 million for the School.